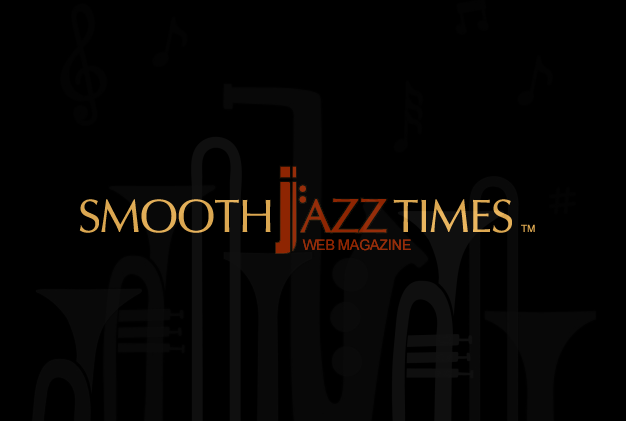 You are now visiting:Home»SmoothJazz»SMOOTHJAZZTIMES.COM LAUNCHES WITH CREATIVE INNOVATION, SOCIAL MEDIA, A-LINE JAZZ ARTISTS, MUSIC EDUCATION, JAZZ ART, AND MUCH MORE! 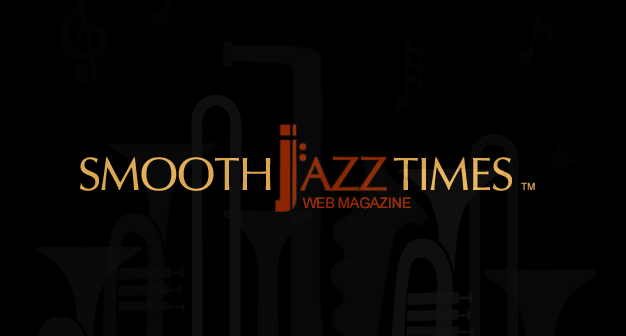 SMOOTHJAZZTIMES.COM LAUNCHES WITH CREATIVE INNOVATION, SOCIAL MEDIA, A-LINE JAZZ ARTISTS, MUSIC EDUCATION, JAZZ ART, AND MUCH MORE! 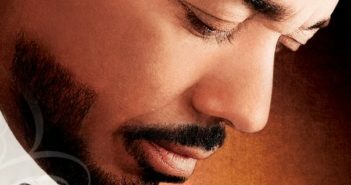 Washington, DC – May 22, 2010- SmoothJazzTimes.com ™ (SJT) launched today at www.smoothjazztimes.com. 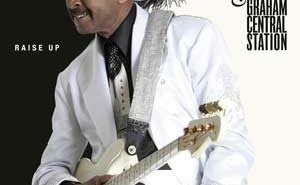 The online music publication highlights up close and personal interviews with recording artists and up and coming talent from the world of smooth jazz and easy listening. 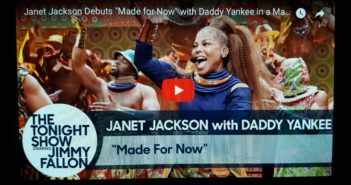 The website tells compelling stories through video entertainment reports on its YouTube channel, facinating articles, stunning photos and innovative podcasts. 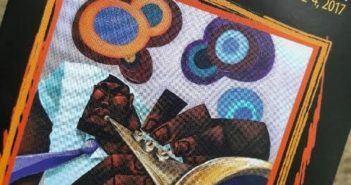 Some of the featured artists in the debut include 2 time Grammy nominees Najee and Jonathan Butler, vocalist KEM, saxophonist Kim Waters, guitarist Lawson Rollins, jazz vocalist Temika Moore and a host of others. 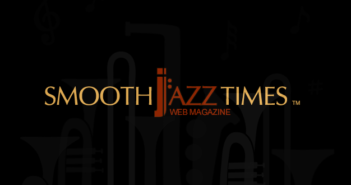 Other important features on SmoothJazzTimes.com include the jazz notebook- showcasing the importance of music education, jazz news, album reviews, “jazzurants” – an innovative map leading visitors to some of the best jazz pubs and venues around the nation, the site’s Facebook Page which highlights its faithful fans, and CD give-aways!